The installations are owned by Stateline Farms, Gerken Paving, and Harvest Solar Lenawee. Each of these systems is capable of 1.0 MW of AC output. The power generated by these systems will be sold to Cassopolis, MI - based energy provider Midwest Energy & Communications (MEC) thanks to a program offered by Wolverine Power Co-op. 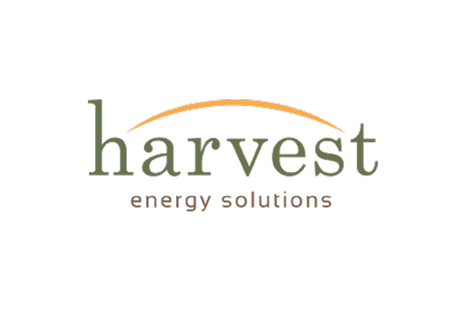 Harvest Energy Solutions is a Michigan-based, full-service Midwest provider of solar energy systems. Established in 2006, Harvest Energy Solutions manufactures, sells, installs and services solar installations for residential, commercial and utility applications. Harvest is based in Jackson, MI. Please visit http://harvestenergysolutions.com/ to learn more.